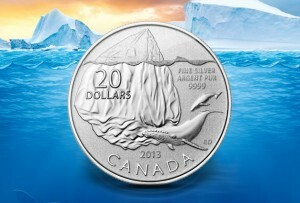 The Royal Canadian Mint (www.mint.ca) debuts a new set of numismatic releases with the recent debut of the 2013 Canadian Icons Fine Silver Five Coin Set. 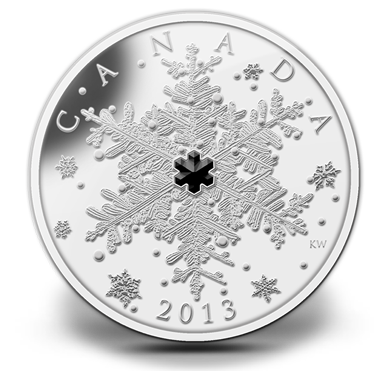 Winter is fast approaching and the Royal Canadian Mint continues to expand on its seasonally related line-up with the recent release of the 2013 Winter Snowflake 1 oz Fine Silver Coin. 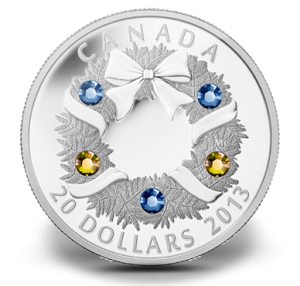 Holiday celebrations are top of mind at the Royal Canadian Mint with the recent release of the 2013 Holiday Wreath 1 oz Fine Silver Coin. 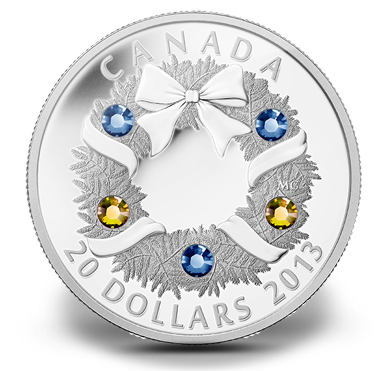 This coin is struck from one ounce of 99.9% pure silver and features a reverse design depicting a wreath. 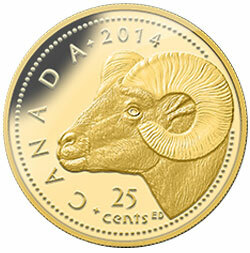 Maximum mintage is limited to 10,000. 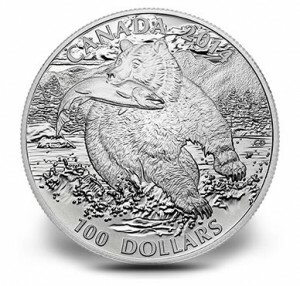 The Royal Canadian Mint has unveiled three new coins sure to delight both the coin enthusiast as well as those who love the great outdoors. 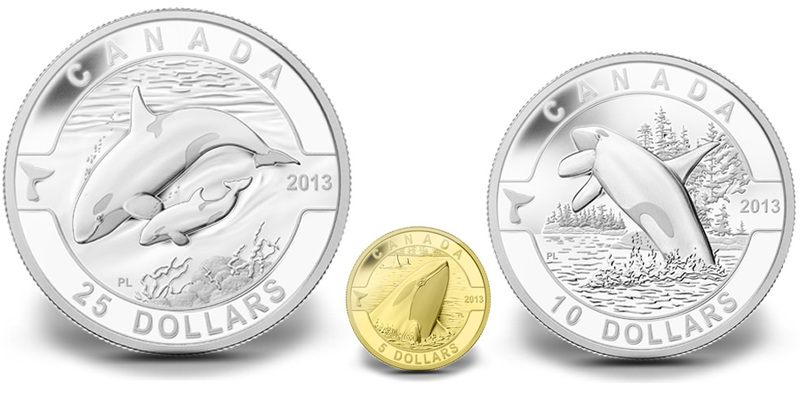 Available now from the RCM are the Orca 1/10 oz Pure Gold Coin, the Orca 1 oz Fine Silver Coin and the Orca 1/2 oz Fine Silver Coin. 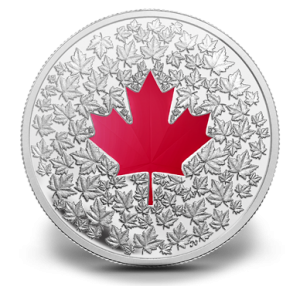 Now available from the Royal Canadian Mint are seven different strikes issued as part of the 75th Anniversary of Superman™ Commemorative Coin Program. 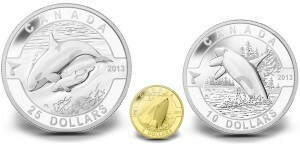 These seven Superman Commemorative Coins include six precious metal options and one cupro-nickel coin. 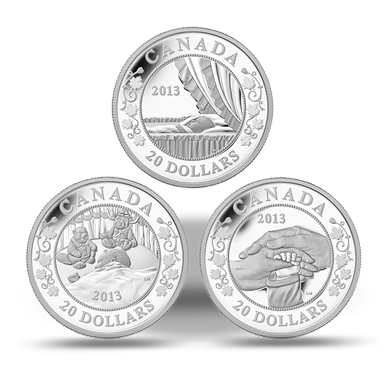 Available now from the Royal Canadian Mint is the $20 Fine Silver Royal Infant 3-Coin Set. This set celebrates the birth of Prince George on July 22, 2013, son of the Duke and Duchess of Cambridge and third in line to the throne. 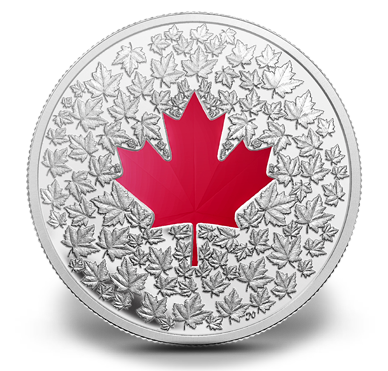 The Royal Canadian Mint offers another silver maple leaf coin to collectors eager to expand their portfolios. 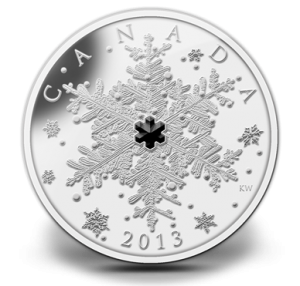 Available now from the RCM is the 2013 $20 Maple Leaf Impression Fine Silver Proof Coin. 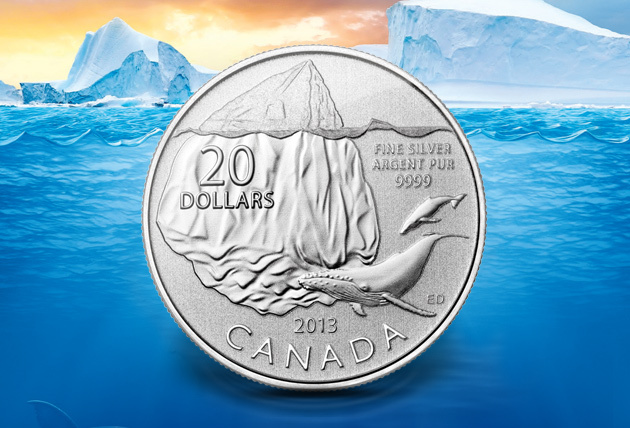 Appearing as the next release of an extremely popular series is the 2013 $20 Iceberg Fine Silver Coins. 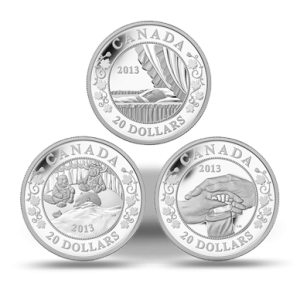 These strikes are offered as the ninth issue of the Royal Canadian Mint's exchange $20 for $20 series in which the coins are sold to the public at their legal tender face value of $20.